Looking to skip fluoride, an ingredient first added to toothpaste 100-years ago? Look no further. Unlike most of the industry, we believe that innova- tion is the key to reducing the most prevalent and preventable disease in the body (also linked to a host of fatal disease in the body and your immune system — it’s important, people). 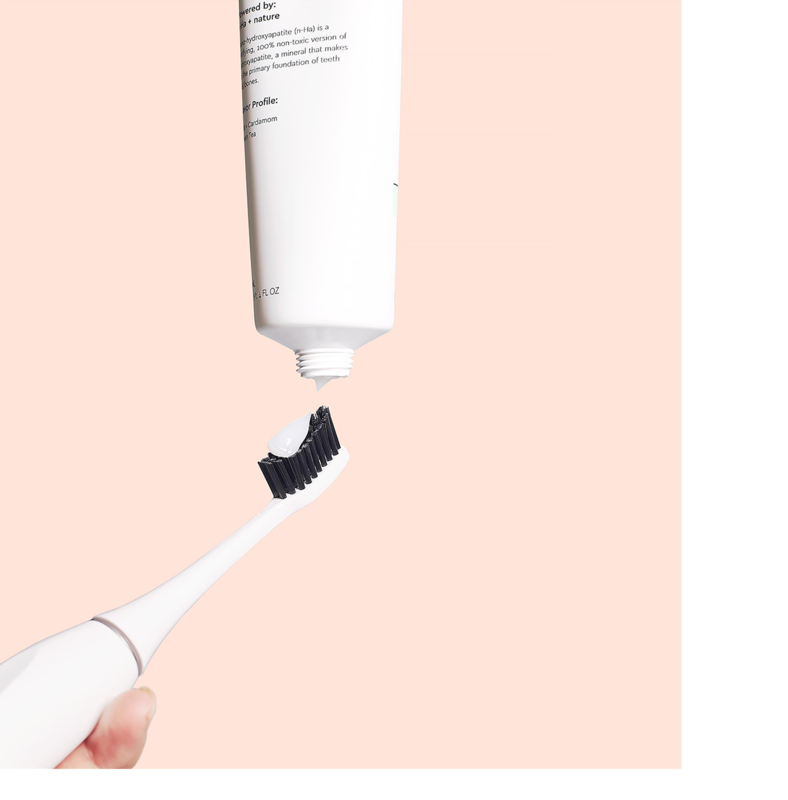 Take it from us, oral care isn’t rocket science (well, NASA did technically create our active ingredient), but it does require awareness and owner- ship of your body. 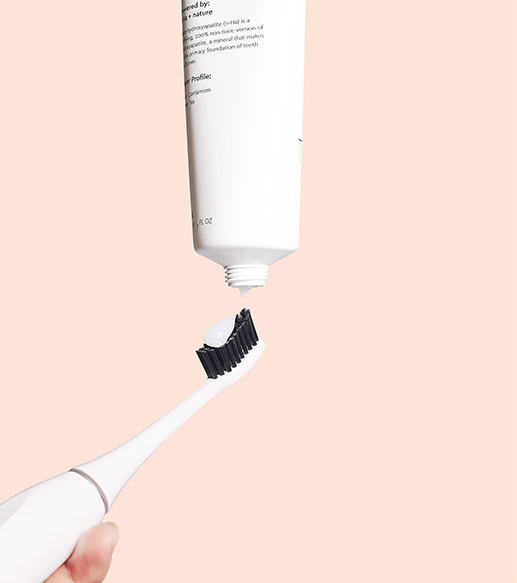 And now you don’t have to choose between a natural, safe toothpaste and a science-backed one. Here’s a summary of the existing research on nano-hydroxyapatite and why we’re using it (hint: it’s very effective and nontoxic).